Construction to begin this summer 2019. Make this brand new home yours! The open layout on the main floor includes kitchen with large pantry, dining area, mudroom/laundry, and a master bedroom with attached bath. The second master bedroom on the upper level will have great views, vaulted ceiling, and double vanity sinks in bath with walk-in closets. 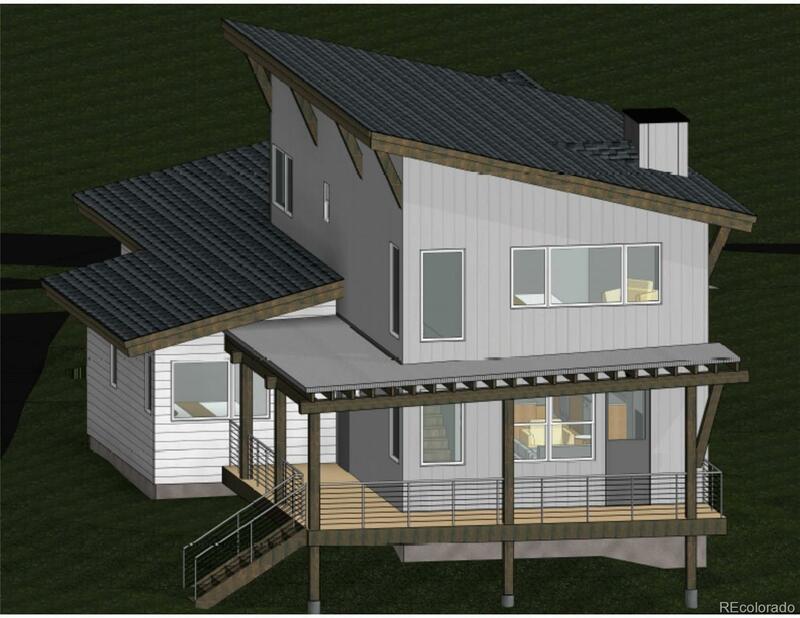 And don't forget the wonderful wrap-around covered deck and two car garage! This lot has a sidewalk between it and the house to the left so there will be lots of space between. Enjoy the sunsets, walk the trails and play in the parks in this up and coming new neighborhood. Some selection options are available to the new owners. Construction will begin soon and we hope to see completion in February of 2020. Pictures are general representation of the interior and exterior finishes and are subject to change. Call for more information and schedule an appointment to see the model home.